Jet fuel is a kind of petroleum products, another name odorless kerosene. It is composed by hydrocarbon compounds of different fractions. Jet fuel can be used for gas turbine engine and stovepipe jet. Diesel is a kind of light petroleum products, mixture of complex hydrocarbon (10-22 carbons). There are two kinds of diesel, one is light diesel oil ( boiling range from 180℃-370℃) and heavy diesel oil ( boiling range from 350℃-410℃). 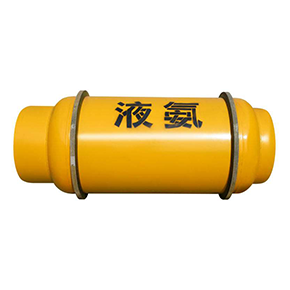 It is widely used in large vehicle, locomotive, vessel. The product is named as gasoline in America and petrol in UK, and it’s a kind of transparent and flammable liquid. 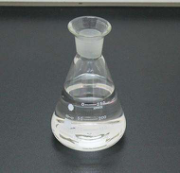 Its boiling range is from 30℃ to 220℃, and its main ingredients are C5-C12 aliphatic hydrocarbon and naphthenic hydrocarbon and other aromatic hydrocarbon. Gasoline has higher octane value (anti-knock combustion performance), and it can be divided into different kinds as No. 90, No. 93, No. 95, No. 97, etc. accroding to octane value. 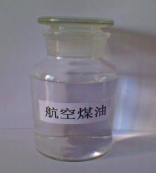 It is mainly used as fuel of automobile ignition type internal combustion engine. 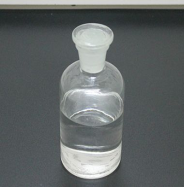 Dimethyl carbonate is a kind of organic chemical intermediate, widely used for organic synthetic reaction of carbonylation, methylation, methoxylation, carbonyl methylation, etc., because of carbonyl, methyl, methoxyl, carbonyl methoxy of its molecular structure. 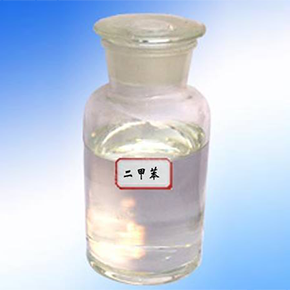 Methyl methacrylate is a kind of organic compounds, MMA, methyl ester for short. 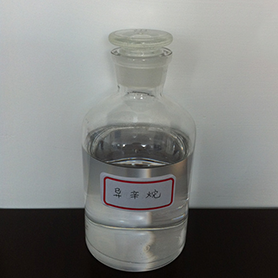 It is an important chemical raw material, monomer to produce transparent polymethyl methacrylate (organic glass, PMMA). Polycarbonate is a kind of tenacious thermoplastic resins, whose name comes from its CO3 perssad, compounded by bisphenol A and COCl2. Three great application area of PC engineering plastics are glazing, automobile industry, electronic engineering and electronic appliance industry. Besides, it can be used in industrial machinery parts and office euipments as disks, packaging, computers, etc. , and other euipments of medical, health and fitness, film, leisure, protective fields, etc. Bisphenol A, whose scientific name is 2, 2- second (4-hydroxycyclohexyl phenyl ketone) dimethylmethane, diphenol propane for short. 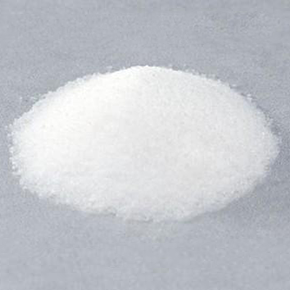 It is a kind of white crystal and important organic chemical raw material. 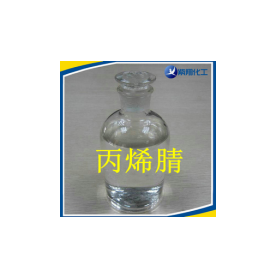 As the important ramification of phenol and acetone, it is mainly used for producing polycarbonate, epoxy resins, polysulfone resin, polyphenyl ether and other macromolecular material. 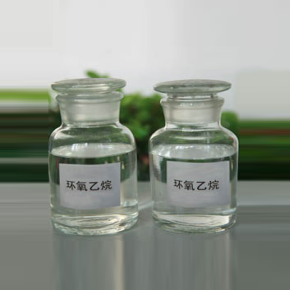 Acetonitrile can be named as methyl cyanide, colorless and evaporable liquid. It has specail odour of ether and good solvent nature to dissolve several kinds of organic, inorganic and gaseous material. It can be used in vinyl coating, alphatic acid extraction, alcotate, butadiene extraction, acrylonitrile synthetic fiber solvent, and used in the fields of textile dyeing, lighting, perfumery and photographic materials manufacture, etc. 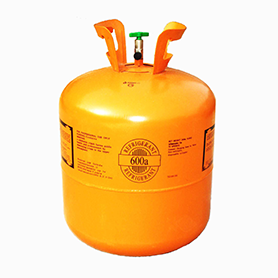 Iso-butane is a kind of colorless and flammable gas at normal temerature and pressure. 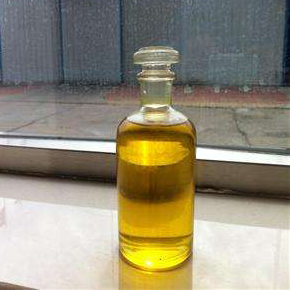 It is mainly used to produce isooctane when reacting with isobutene and can be used as improver of gasoline octane value and refrigerant. N-butane is a kind of colorless gas. 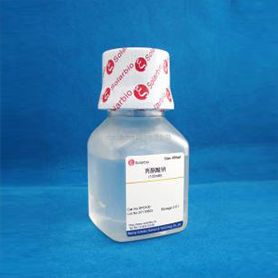 It can be easily dissolved in water, alcohol and chloroform if pressured at the normal temperature. 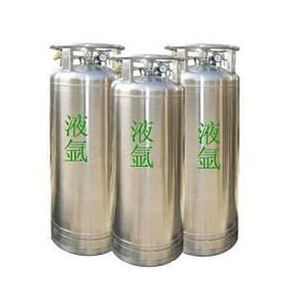 It is flammable and exposive, can be used as solvent, refrigerating fluid and organic synthetic raw material. 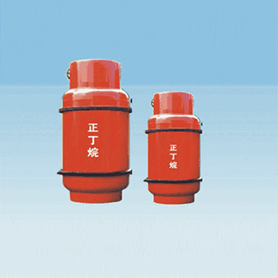 Argon is a kind of inert gas, nonpoisonous. It will cause asphyxia when in high concentration. It is usd for welding, stainless steel, smelting, and chemical gas plating, crystal growth, thermal oxidation, diffusion, crystalline silicon ion implantation in semiconductor industry. It is used to be standard gas, zero gas, etc., and metal welding named argon arc welding. Liquid ammonia can be named anhydrous ammonia, a kind of colorless liquid, with strong irritant odour. Ammonia is mainly used to produce nitric acid, urea and other chemical fertilizer, also used to be the raw material of medicine and pestcide. Methanol (CH3OH) is the simplest saturated monohydric alcohol. 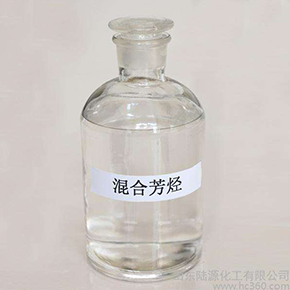 Methanol is the basic raw material and solvent of mutiple organic products, widely used in the industries of organic synthesis, dye, medicine, coating, national defensse, etc. 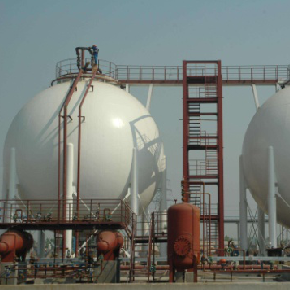 Liquid petroleum gas is a kind of colorless volatile liquid changed from natural gas or gasoline by the way of pressure cooling liquefaction. 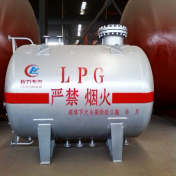 LPG is the basic chemical product for further processing or used as fuel. Isooctane ia one of the isomers of octane. 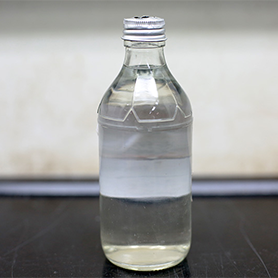 Isooctane is the standard material to test anti-detonating quality of gasoline, and also used to achieve organic synthesis and as comparison samples of solvent and gas chromatography. MTBE is short for methyl tert-butyl ether, a kind of high-octane rating gasoline addition (The Research Method Octane No.115). 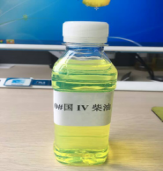 The oxygen content of MTBE is much lower than methanol, favorable for car warm-up and energy conservation , good for cold boot because of lower latent heat evaporation. 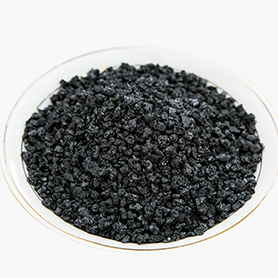 It is usually used for the blending of unleaded petrol and low lead oil, and it can be splitted into isobutene as the raw material of rubber and other chemical products. 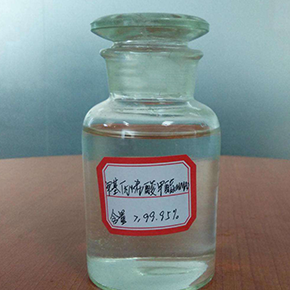 Industrial hexane GB17602-1998 can be made into binder, coating, oil ink, solvent of compounded raw material and plant resins in the extracting process. Pentane foameris a kind of five-carbon product, heavier than liquiefied gas, lighter than gasoline. 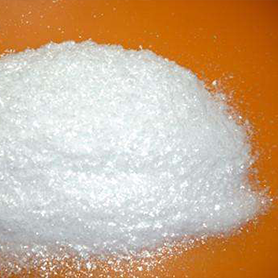 It is mainly used as foamer of foaming plastic, industrial solvent, extracting agent and chemical raw material. 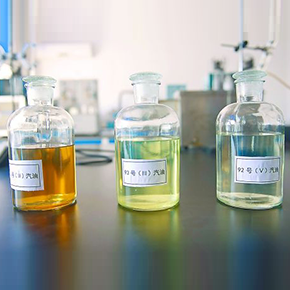 Splitting decomposition C9 refers to those nine-carbon aromactic hydrocarbon fraction in the process of catalytic reforming and splitting decomposition of ethylene. Nine-carbon aromactic hydrocarbon fractio can be directly used for producing petroleum resins or used as fuel. Splitting decomposition C5 has multiple components, and can be used to compound many high-value-added products. 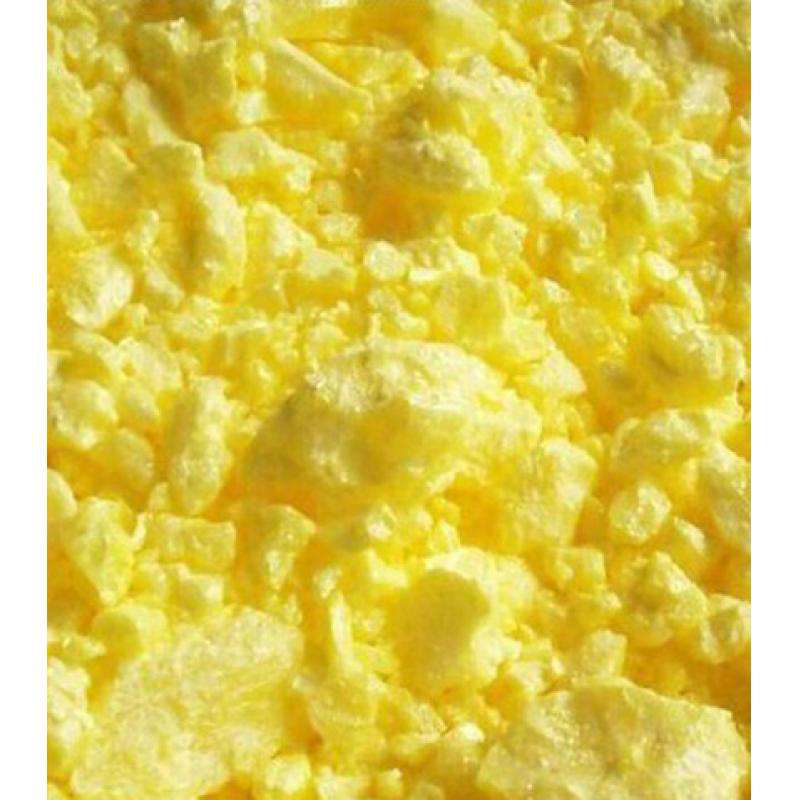 Sulphur can be named as soil sulfur or stone sulfur, sulfur for short. It is a kind of nonmetal element and its element symbol is S. It is generally yellow crystal, and our product is sulphur liquid. 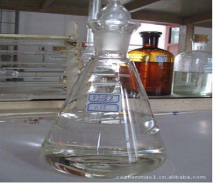 Cumene is a kind of colorless liquid with special odour to produce synthetic products or regarded as solvent. But it is easily explosive because of low ignite temperature. Acetone's molecular formula is CH3COCH3. 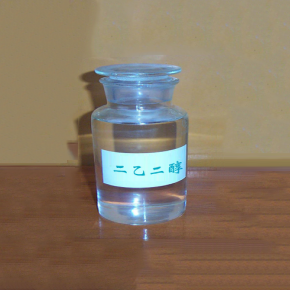 Acetone is a kind of important organic synthetic material to produce epoxy resins, polycarbonate, organic glasses, medicines, pesticides, etc. 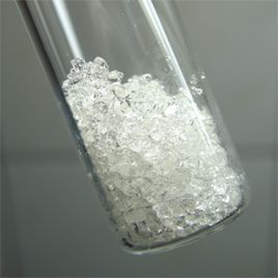 Phenol (C6H5OH) is a kind of colorless and pisonous acicular crystal with special odour. 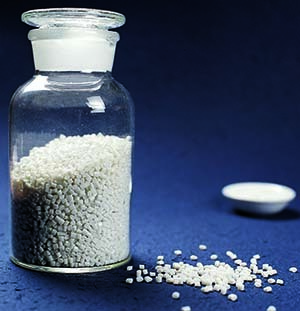 It is the important raw material to produce resins, bactericides, antiseptics and medicines (e.g. aspirin). 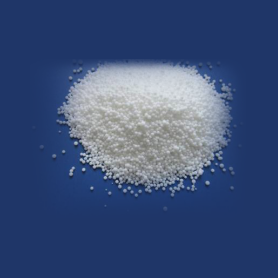 Styrene (C8H8) is a kind of organic chemical mixture. Benzene is used to replace an atom of hydrogen of ethylene. 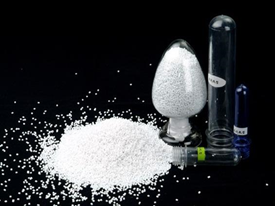 Its most important use to be a monomer to compound synthetic rubber and plastics, and then to make styrene butadiene rubber, polystyrene, foam polystyrene. Styrene can be used to produce differnet engineering platics with other monomer through copolymerization. 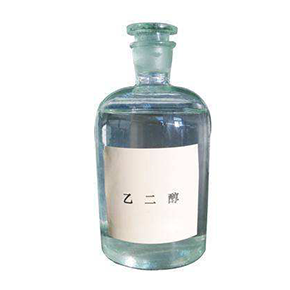 Ethylbenzene is a kind of aromatic hydrocarbon, and its molecular formula is C6H5C2H5. 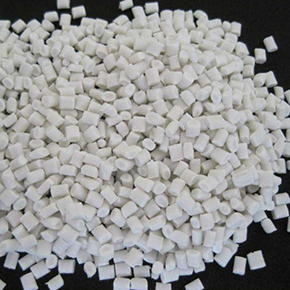 It is mainly used to produce styrene, and then to produce copolymer (ABS, AS, etc.) of styrene homopolymer and styrene. 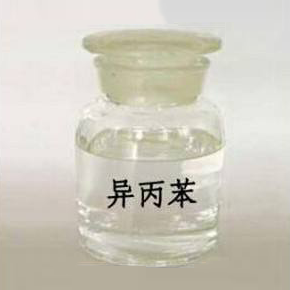 Dimethylbenzene is a kind of colorless liquid. It is important raw material of organic cehmical products, widely used in the industries of painting, resin, dyeing, printing, etc. , used to produce synthon or solvent in the fields of medicine, explosive, pesticide, etc., and ued as component of high-octane petrol. It can be used to wipe off car pitch. 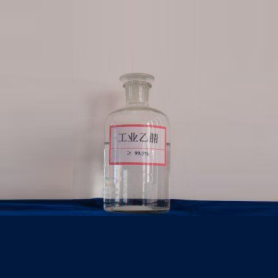 Mixed aromatic is a kind of colorless liquid with special odour, aromatic mixture extracted from aromatic hydrocarbon through narrow fraction and reforming. 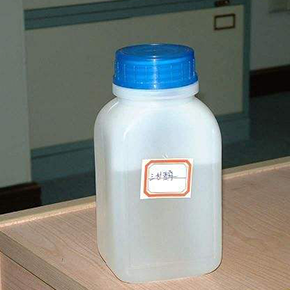 Methylbenzene is a kind of colorless liquid with benzene odour. 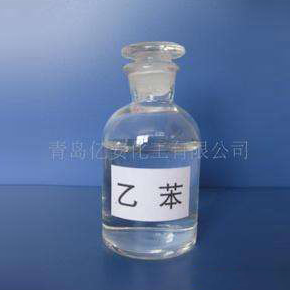 Methylbenzene can be used as solvent and gasoline additive of high-octane gasoline, and it's important raw material of organic chemical products. 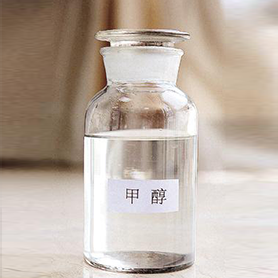 Purified petroleum benzine is pure benzine, a kind of chemical material, and its molecular formula is C6H6. As basic chemical material, it is used as solvent or to produce benzene derivates, spices, dye, platics, medicines,explosives, rubber, etc. 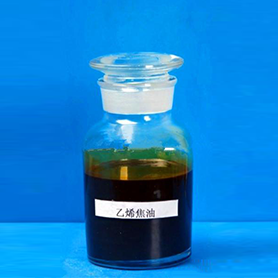 Butene-1 is a kind of colorless and flammable gas at normal temperature and pressure, and can be used to produce butadiene, isoprene, synthetic rubber, etc. 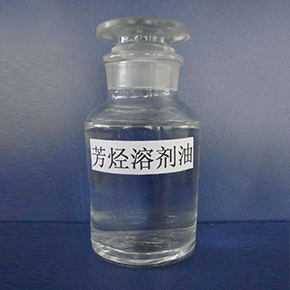 Hexene-1 is a kind of 6-atom monoene, colorless liquid at normal temperature and pressure. With catalyze, hexene-1 and hydrogen can produce hexane through addition reaction. 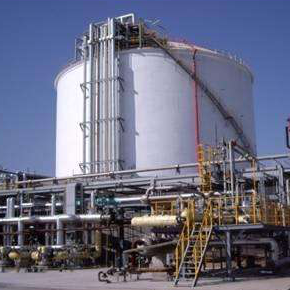 Butadiene is a kind of colorless gas with special odour, and it is the main raw material to produce synthetic rubber (butadiene rubber, butadiene rubber, nitrile rubber, neoprene rubber). 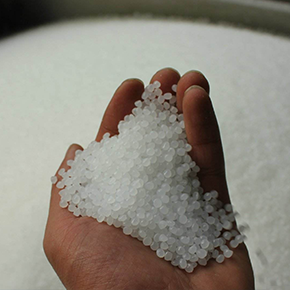 As the development of styrene plastics, it is used to produce different resins though copolymerization of styrene and butadiene, such as ABS resin, SBS resin, BS resin, MBS resin. 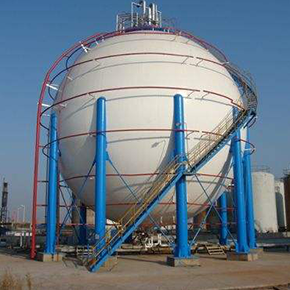 Propylene is a kind of colorless gas with sweet odour at normal temperature, widely used to produce prganic chemical material and make synthetic resins, synthetic rubber and other refinning chemical products, etc. Ethylene is made of two carbon atoms and four hydrogen atoms. 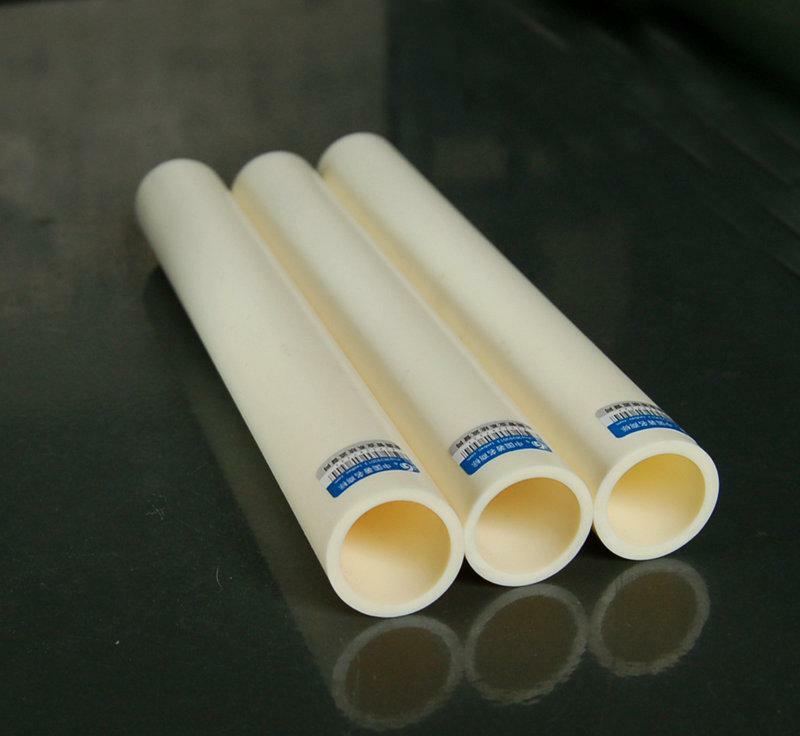 It is mainly used to produce important raw materials as plastics, synthetic alcohol, aldehyde, synthetic chemical fiber. 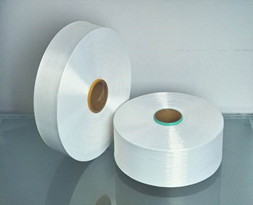 EVA is short for ethylene-vinyl acetate copolymer, widely used in the fields of foaming material, functional shed films, packaging films, hot melt adhesive, electric wires and toys, etc. 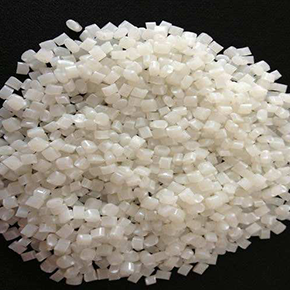 High density polyethylene is a kind of white powder or graininess, non-poinous and tastelss. It can be made into different types of containers, industrial accessories, medical intruments, toys, shells, bottle stoppers, shields, etc. by the way of injection molding, made into cavity containers, thin films, etc. by the way of blow molding, and tubular material, strapper, ribbons, filaments, electric wires, cable sheath, etc. by the way of injection molding. 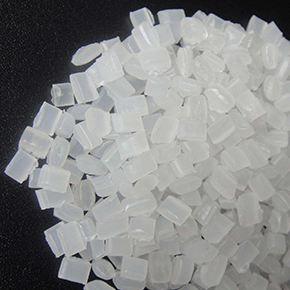 Low-density polyethylene can be named as high pressure polyethylene， a kind of plastic material, proper for thermoplastic molding because of good molding properties. 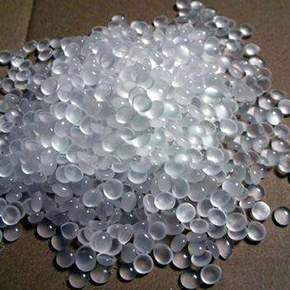 LDPE is mainly used for film products, injection molding products, medical instruments, packaging material of medicine and food, blow molding hollow molding products. 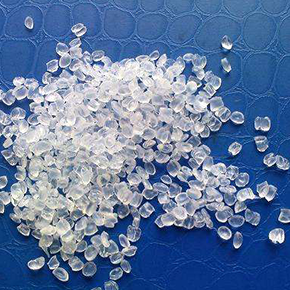 Polypropylene is a kind of thermoplastic resin, widely used in industrial fields. 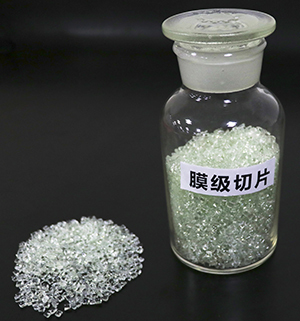 It is one of the ordinary highly molecule materials for injection molding, extrusion molding, chemical fiber, narrow band, films, etc. 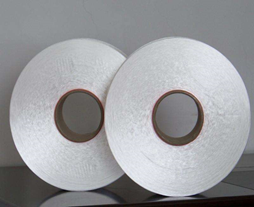 PTA is one of the highly processed products of PX, one of the most important raw materials of mass goods, which is mainly for chemical fiber, light industry, electronics, architecture and other national economic fields. 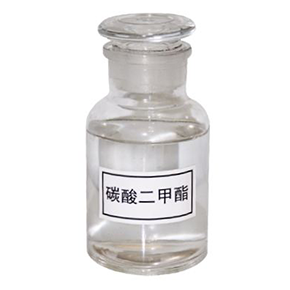 Ethylene oxide is a kind of organic compounds, which is widly uesd in the industry of cleaning, pharmacy, dyeing, etc. 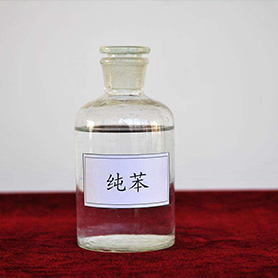 Tetraglycol's molecular formula is C8H18O5, colorless and thick liquid, with the characters of ether and alcohol, stable chemical property. 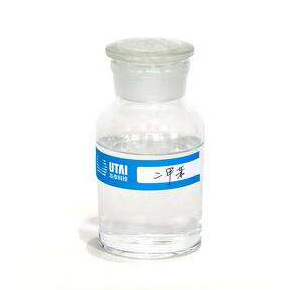 Tetraglycol is mainly for new type extracting solvent of aromatic hydrocarbon, solvent of cosmetics, lubricating oil and brake oil admixture of airplane engines. 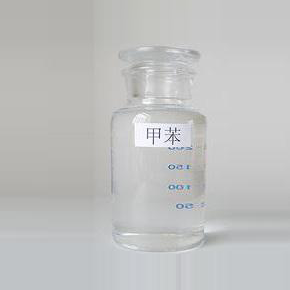 Ethylene glycol can be named as diethylene glycol, colorless and inclusion-free liquid, mainly for gas degydrant and aromatic hydrocarbon extracting solvent, and then to form unsaturated polyester resin, plasticizer, etc. EG is short for ethylene glycol, one of the improtant raw materials of chemical fibers. 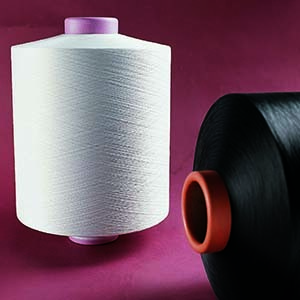 POY is short for polyester pre-oriented yarn, produced to be DTY through several process of deformation by draw texturing machines. Draw texturing yarn can be named as low stretch yarn, the made-up yarn after continous or simutaneous stretch and deformation by draw texturing machines. FDY: Fully drawn yarn FDY farics feels smooth and soft, usually used for imitated silk fabric. It is widly used in the fields of clothing and home textiles. 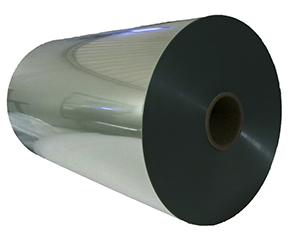 BOPET film is a kind of two-way stretch PET film, used for printing prime films, aluminizing prime films, purl prime films and ordinary silicon products.